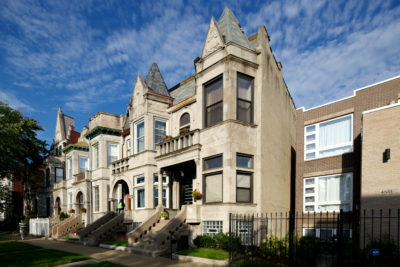 Athenaeum Theatre, located on Southport Avenue in Lake View, opened in 1911 as part of the campus of St. Alphonsus Catholic Church. 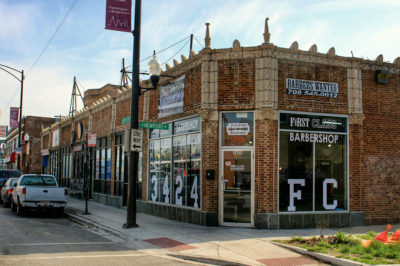 Conceived as a neighborhood playhouse by the original German-American parish, the historic building is the oldest continuously operating off-Loop theater in Chicago. 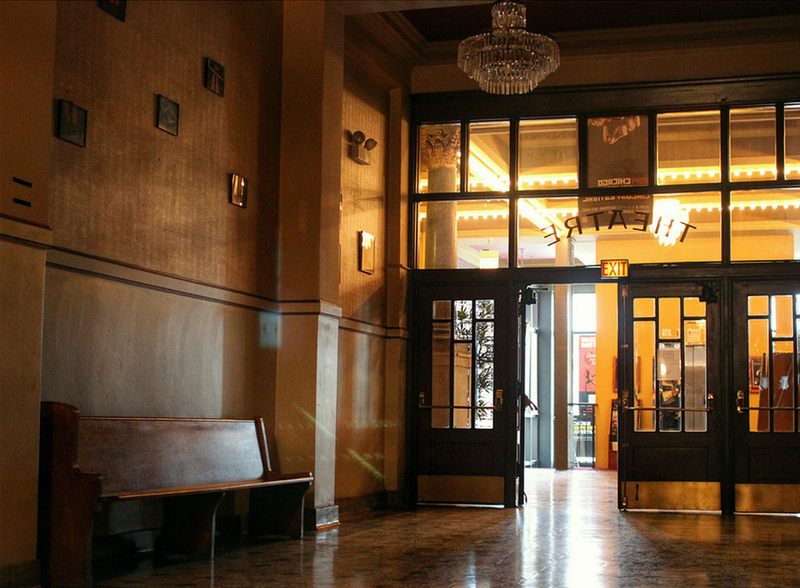 View from the hallway leading to the auditorium entrance, looking back towards the lobby. 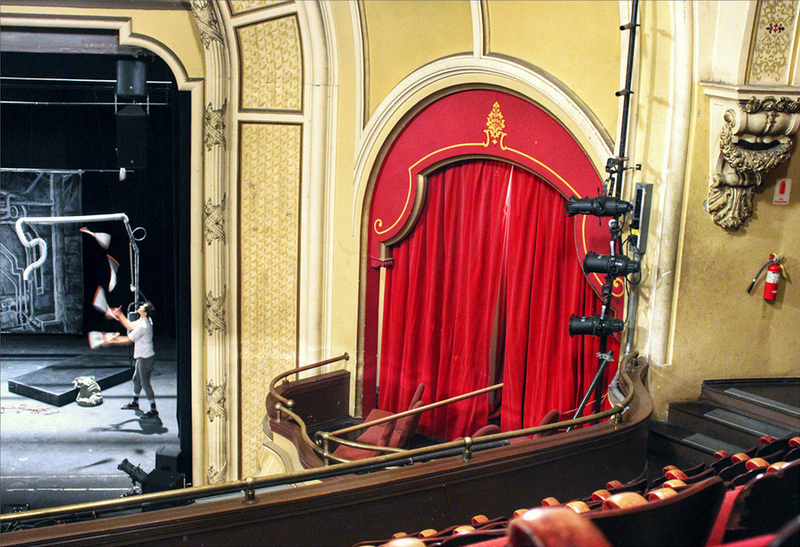 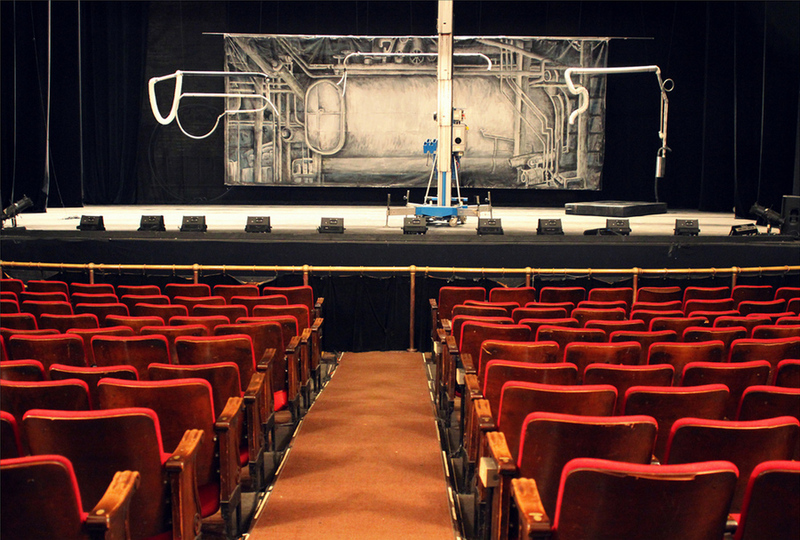 The theater’s main stage set up for a contemporary circus arts performance. 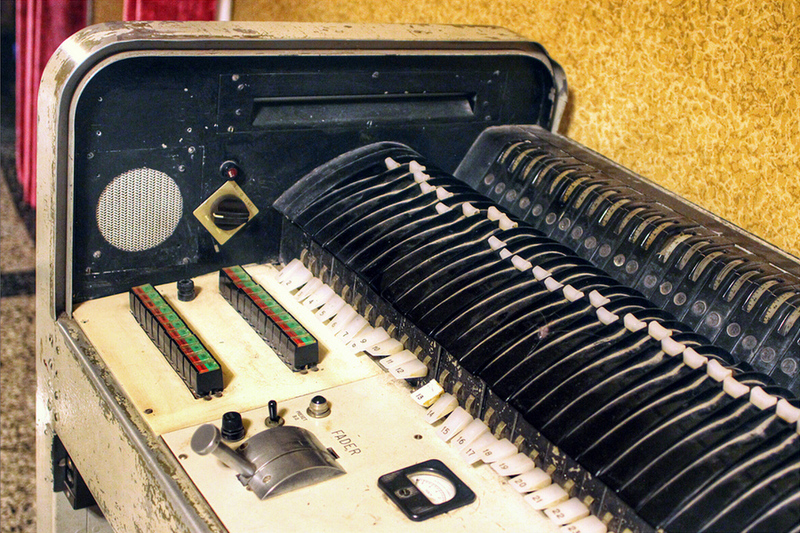 Antique lighting control equipment in the hallway on the second floor of the theater. 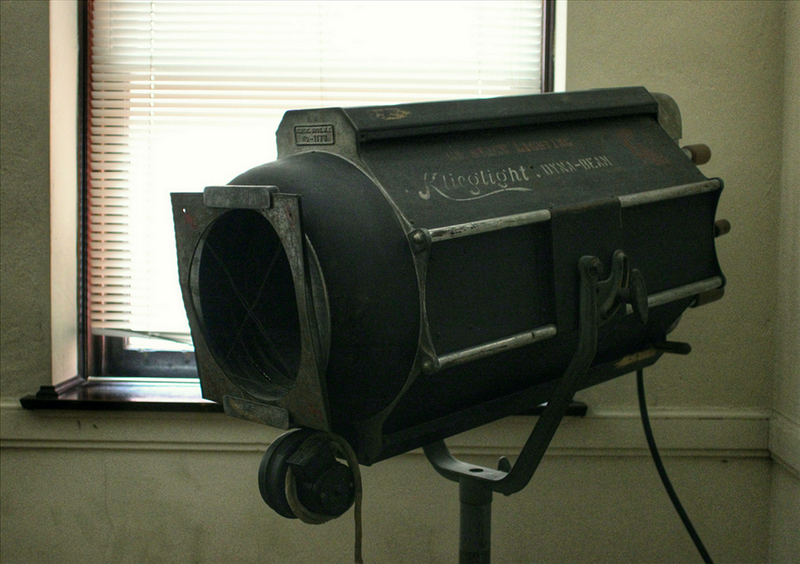 Antique Klieglight Dyna-Beam spotlight sitting in a hallway at the theater. 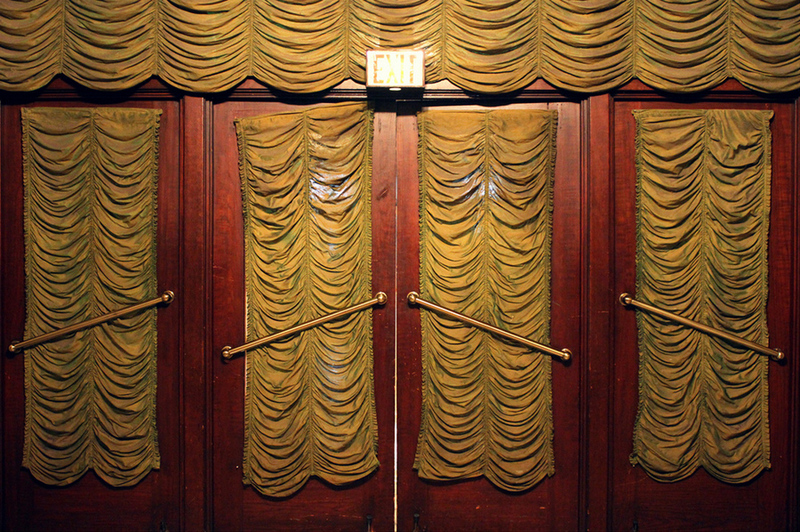 Doors in the main auditorium.